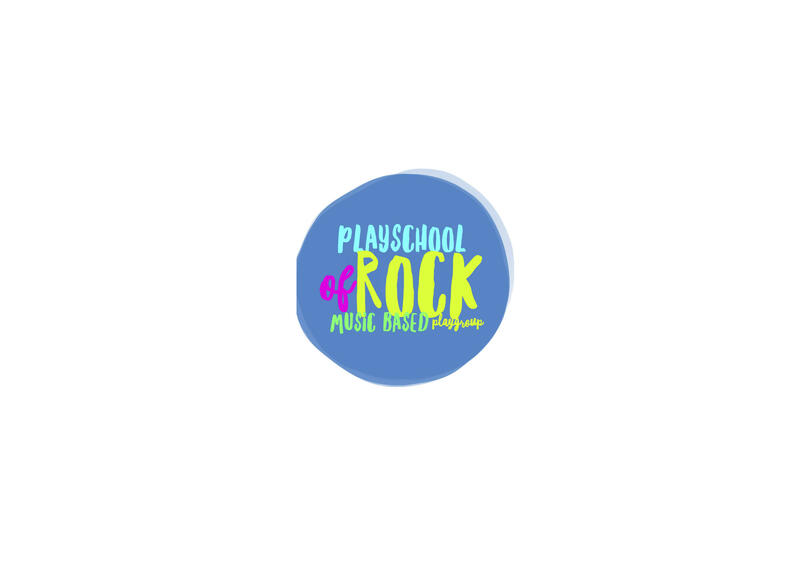 Playschool of Rock is a music based playgroup that is run fortnightly during the school term. We do various action based songs that encourage children and parents to sing and dance together. We also do songs using puppets, ribbons, musical instruments, rainbow ring and parachute. Friday's 9:45am - 11:15am at "The Factory"
BYO Snack and drink and a gold coin donation.